I always look forward to a Kumori branch opening as it always mean that a new product will launched. I went crazy over the apple cheese tarts which was released during the opening of Kumori's Robinson's Manila. The lovely crunch of the apple bits, creamy cheese tart filling and cinnamon on top made this an addicting snack. 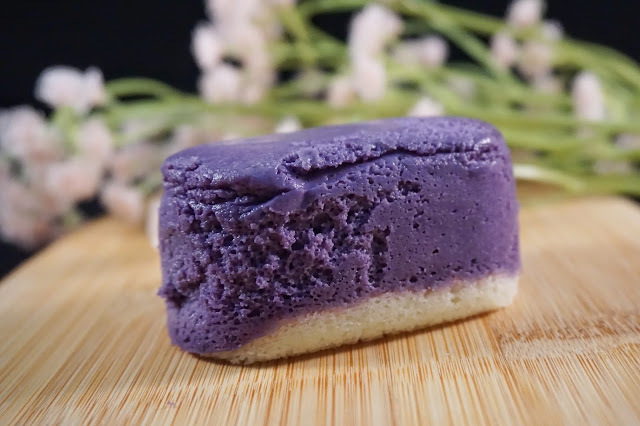 And when Kumori launched its Ube Hanjuku Cheese in celebration of its SM Mall of Asia store, I promised myself that I will swing by and try it asap. But given that SM MOA is in a faraway land, it took me a long time before I managed to drop by. And after what seemed to be an endless journey in search for ube heaven, I finally found it. It was near the entrance across H&M. Its location sure made it hidden to most mall goers. 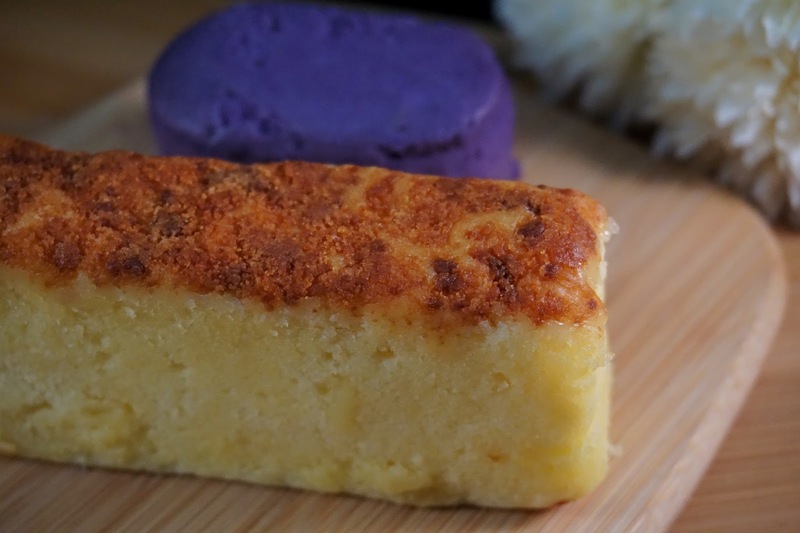 Thankfully, there were still a handful of Ube Hanjuku Cheese (PHP48/piece) left when I got there. I got one piece as the others had this questionable green hue on the side which scared me. Though I was assured that it was not mold, I wanted to play it safe. I also got one of the Salted Cheese Yakigashi (PHP85/piece) as it's the newest item on the menu and I was envious of all of the photos taken by foodies I know. 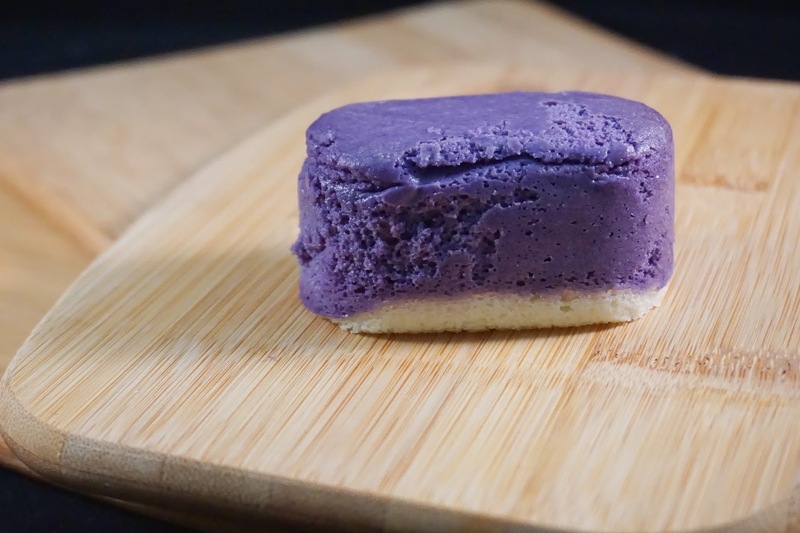 After a quick photoshoot at home, I took a bite of the Ube Hanjuku Cheese which was so soft and fluffy. 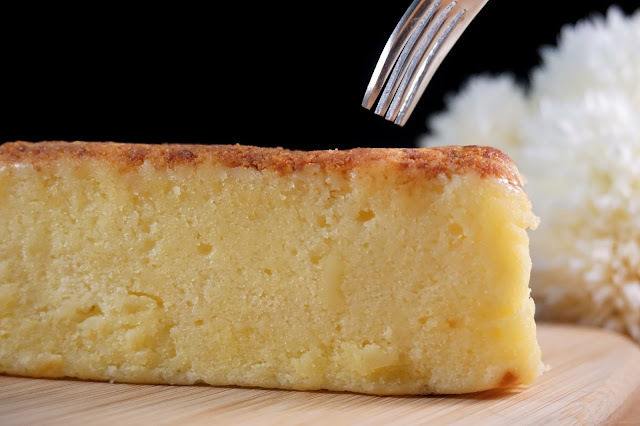 And... it was love at first bite. I loved that the ube taste was pronounced and that I don't feel cheated in any way. 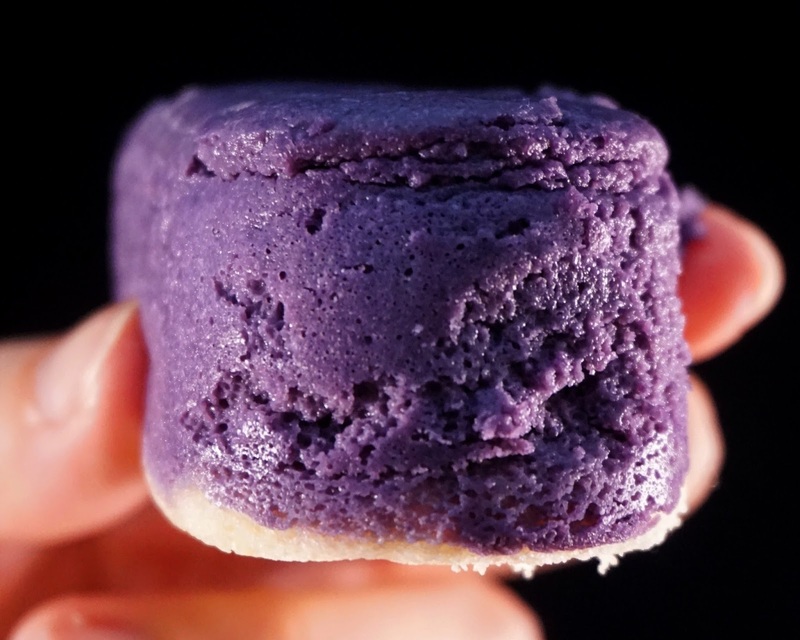 The contrast, rather, the blend of ube and cheese was divine! Every bite was bliss and on my last bite, I wished that I bought a box of it instead of one measly piece. The Salted Cheese Yakigashi (yakigashi means baked sweets in Japanese) was great too. 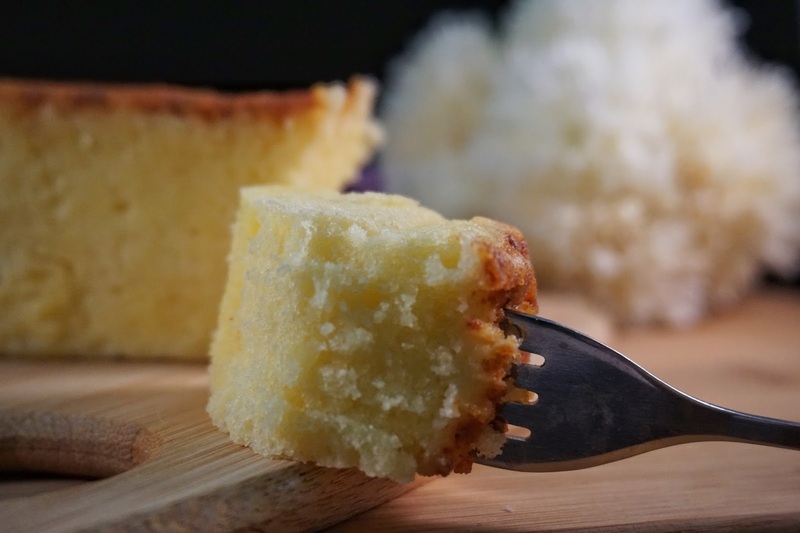 The butter pound cake was given a stronger kick of flavor with the toasted Parmesan cheese on top. 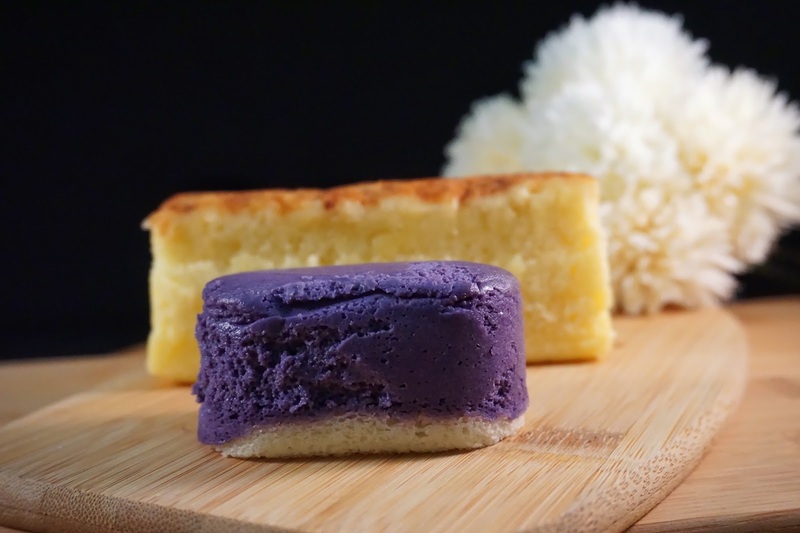 But if I were to choose between the two, I'd go for the Ube Hanjuku Cheese. 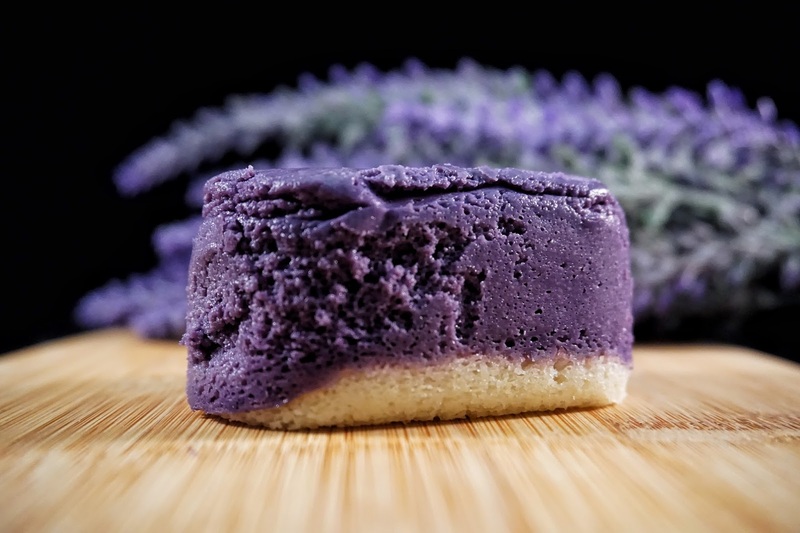 I can't wait for Ube Hanjuku Cheese to be available in all branches. And I am still hoping that Kumori will open a branch in BGC. Kumori is located at Ground Floor, Main Mall, Ocean Drive, Mall of Asia Complex, Pasay City. It is across H&M and near Kultura. 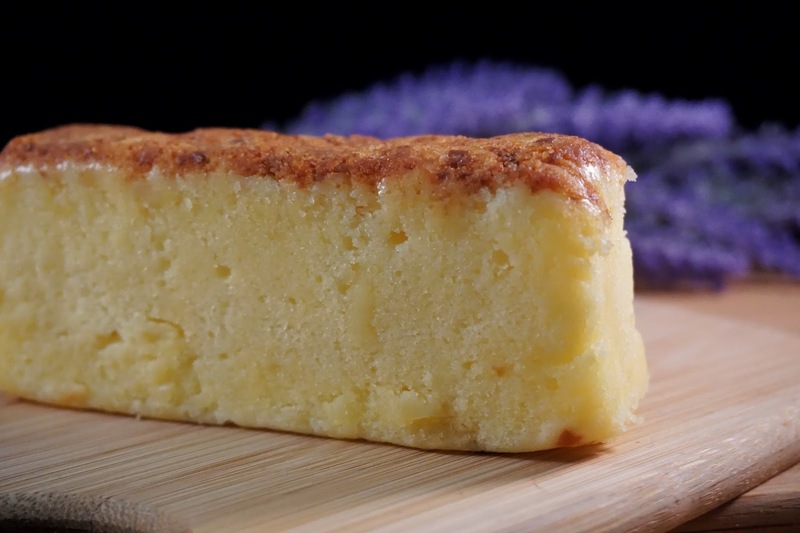 The recipe you are provided is very delicious I will try it and will tell you in your next post thank you for sharing.